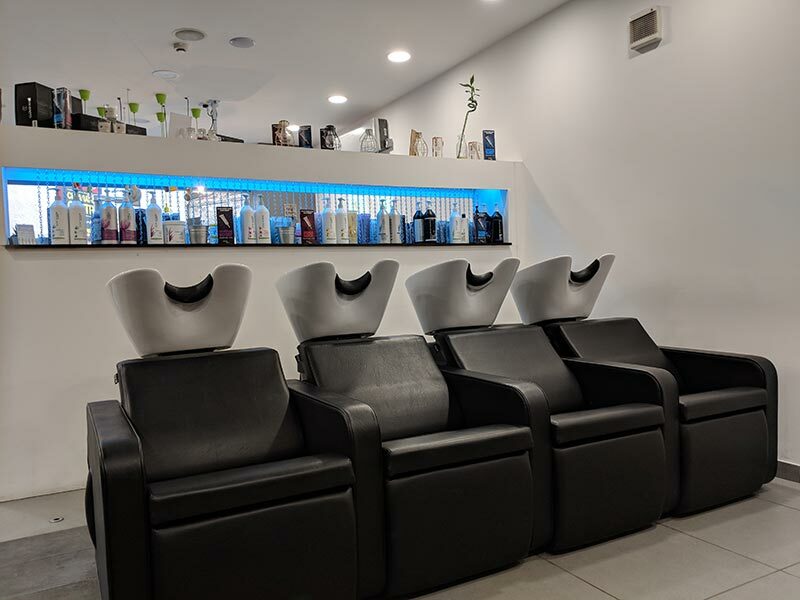 Lime Salon Falkirk Hair and Beauty Experts | Book Online Now! 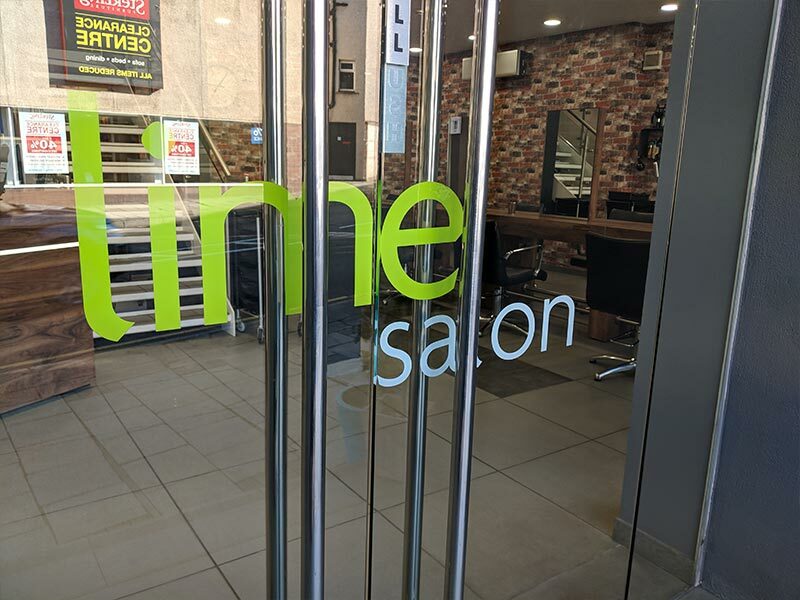 The latest Lime Salon opened in Falkirk in March 2018. 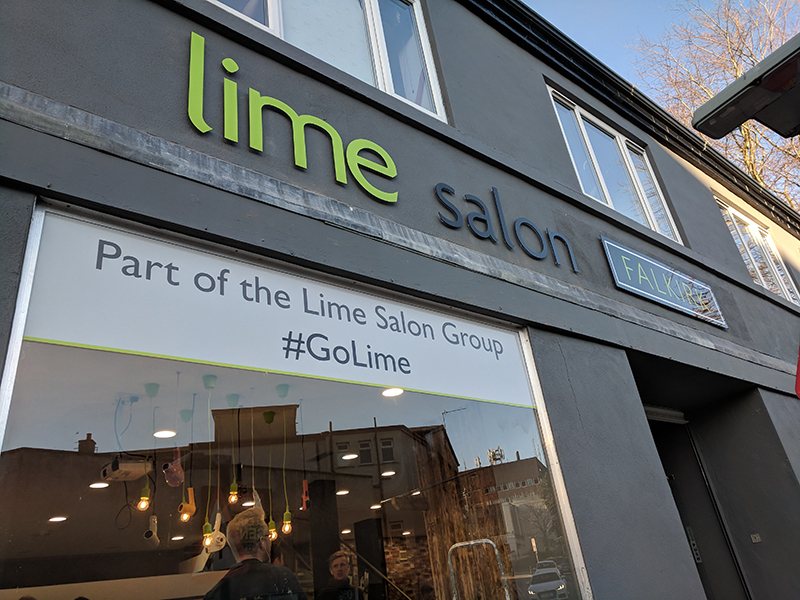 This time we rebranded an already amazing and reputable business and twisted it with some Lime! 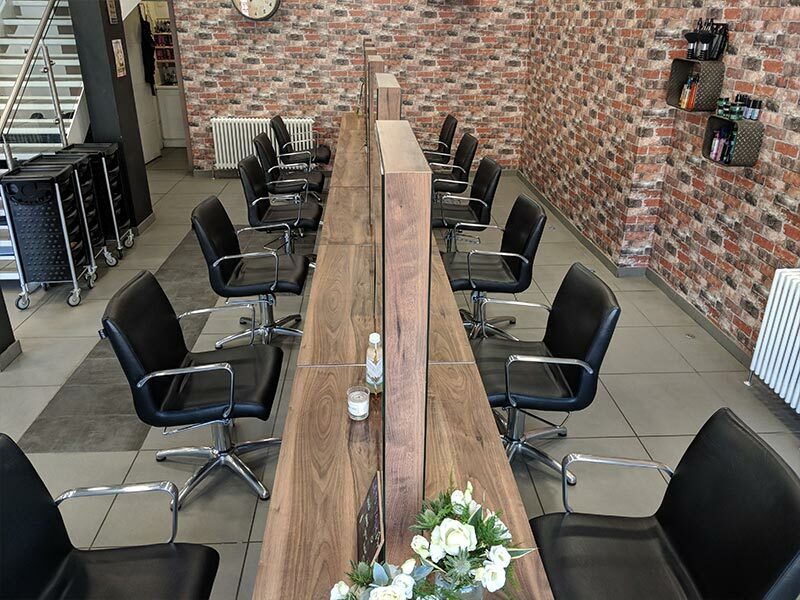 This stand alone building in the heart of Falkirk is a vibrant bustling salon where we offer the same services as our Inverkeithing salon. 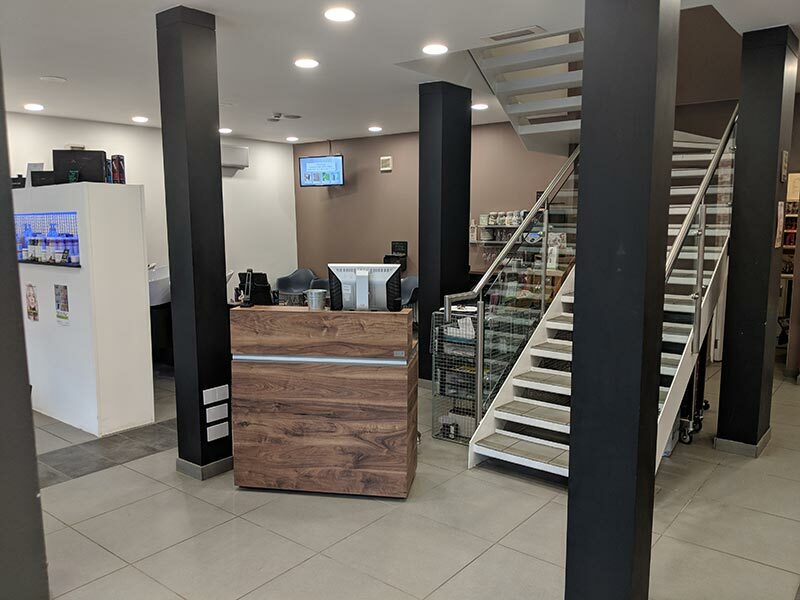 The salon maybe the smallest of our three, but what it lacks in size it makes up in style. 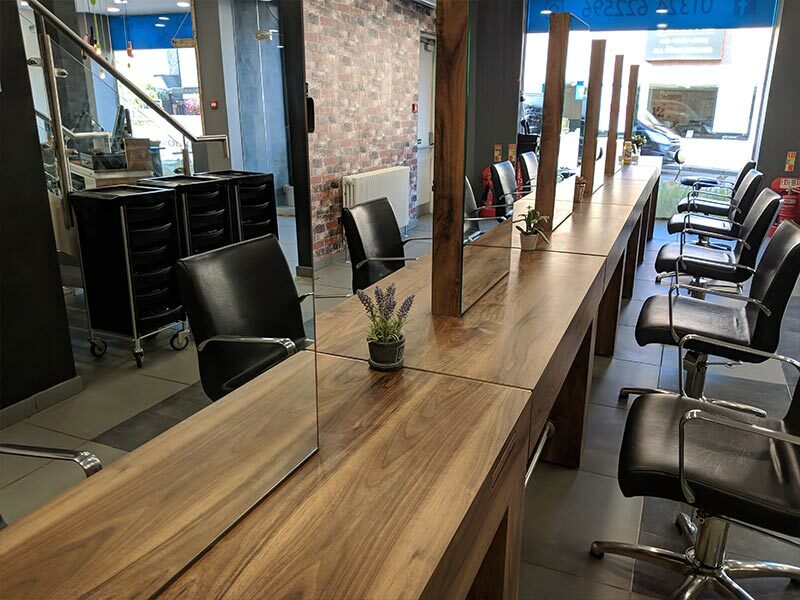 Our usual rustic décor can be found here, teamed up with striking glass doors and stairs. 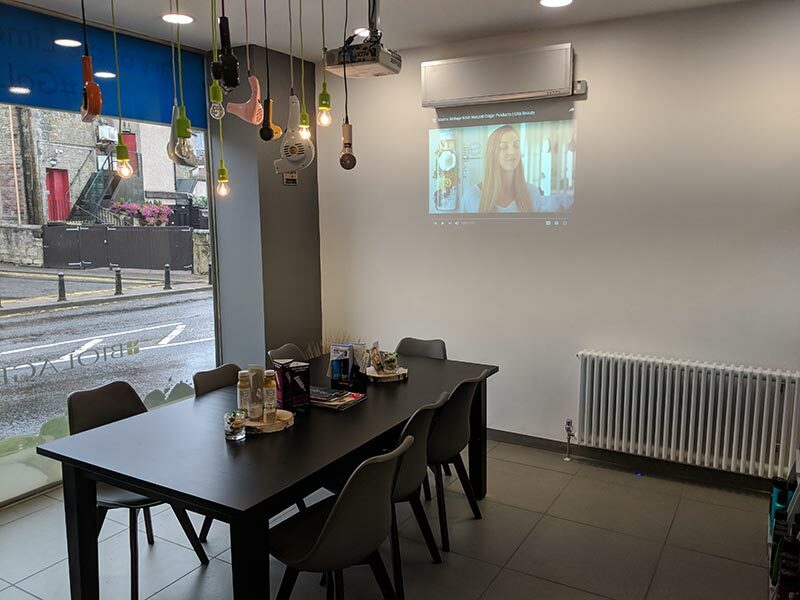 The team in Falkirk have worked hard to develop themselves into key players within the Lime Group. 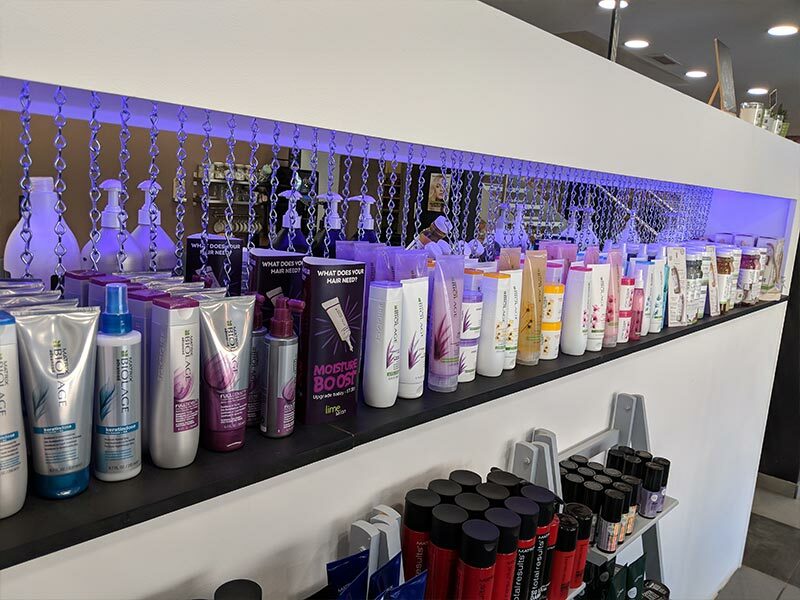 Many Falkirk staff have attended regular workshops at the Vidal Sassoon Academy in London! 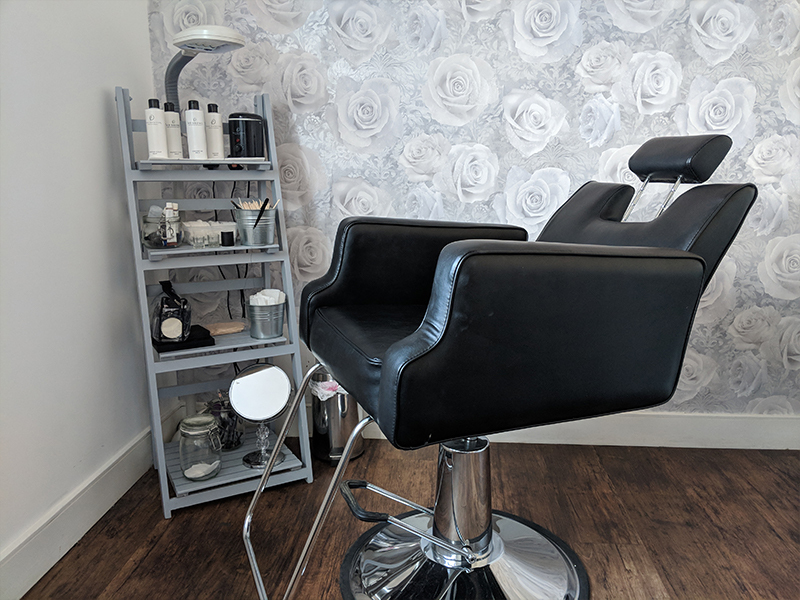 This team and salon bring something completely unique to Falkirk.